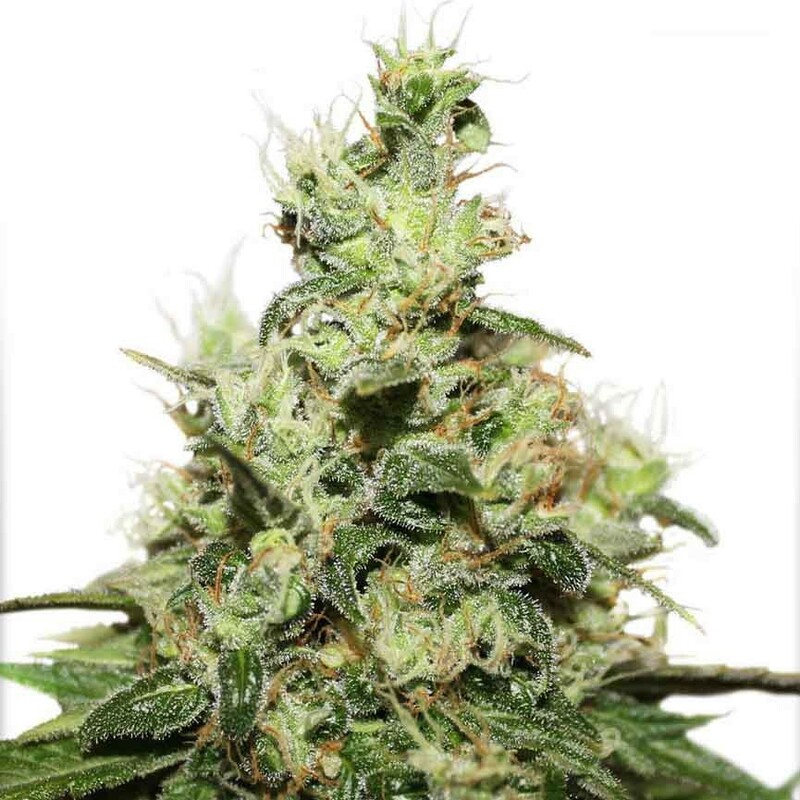 Critical Orange Punch is a feminized photoperiod seed variety, the first Dutch Passion strain based on outstanding Kritikal Bilbo genetics from Spain. 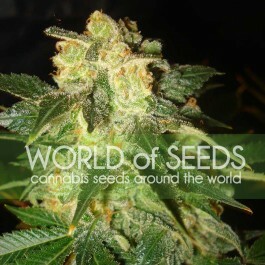 The breeding began by crossing elite cuttings of Grandaddy Purps and Orange Bud (Orange Punch). The result was a supreme smoke with great taste but below-average yields. When this was further crossed with an XXL yielding THC rich Critical, the yields were dramatically improved thanks to the Critical growth vigor. 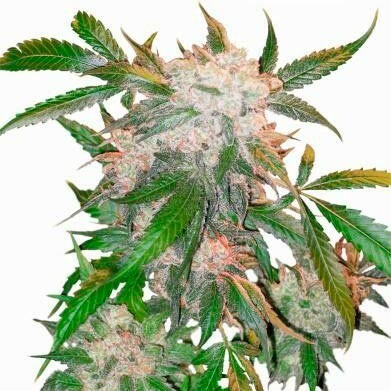 Critical Orange Punch has a rich skunky citrus taste and an Afghan-hash aroma along with a long lasting powerful euphoric high. 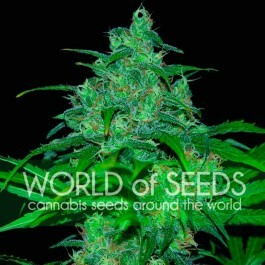 It’s an easy, stable XXL yielding variety to grow. 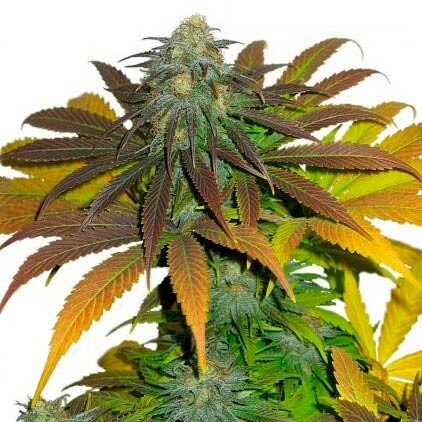 She grows easily under a wide range of nutrient/growing conditions reaching around 1.5m indoors, taking just 7-8 weeks to bloom with commercial yields of rock hard, sticky buds. 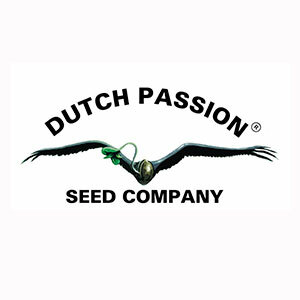 It’s a perfect, potent and easy feminized seed variety for fast XXL harvests.